Caste has been acknowledged more in politics than in society. Karnataka elections are over and yielded an enigmatic voting pattern. With the general elections coming up in 2019, it was vital for the BJP and the Congress to produce better results to ensure good results in the national elections. Congress, under the leadership of Siddaramaiah, has performed miserably in terms of the seats won. From 122 seats in 2013, the party has come down to 78 this time. One reason for the abysmal performance could be anti-incumbency, while the other could be the dismal performance of Congress on the development front. The BJP has emerged as the single-largest party in the state while the Janata Dal Secular (JDS) was able to retain its vote share hitting the prospects of Congress. In the days that followed the election result, the BJP, JDS and Congress struggled to form a government in the state trying every trick in the book. However, after Supreme Court's intervention in the matter, the JDS and Congress are set to form the next state government. This struggle between the parties to form the government is going to have huge bearing on the next general election. 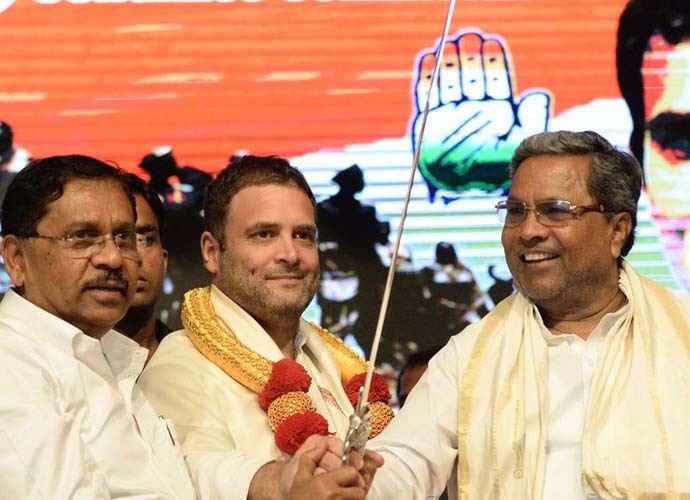 With the JDS tying up with Congress, regional parties may get increasingly comfortable in entering alliances with the grand old party. On the other hand, regional parties are wary of forging ties with the BJP. The 2019 election will be testing point for alliance politics once again after five years of Narendra Modi government ruling the Centre. In India, regional parties hold sway. In its 50-plus years of ruling the country, the Congress failed to uproot them. This election has once again proved that in India caste politics is the ultimate reality. One can talk about development, good governance etc but it is caste which takes precedence over everything else. Caste identity is the trump card in determining the winner of any election and hence every political party in India plays this card meticulously. Every political party distributes tickets solely on the basis of caste as caste has been acknowledged more in politics than in society. Every political party has successfully mastered the art of distributing tickets according to the caste demography of constituencies. Also, we cannot ignore the role of charismatic personalities in politics. The charismatic personality of Prime Minister Narendra Modi is difficult to ignore and also played a role in this election too. 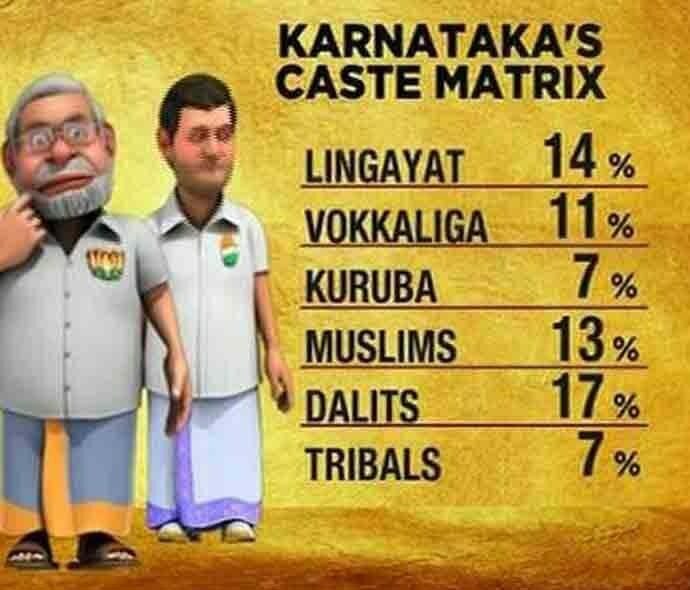 But after Modi, caste was the most important factor in Karnataka. We have witnessed the importance of caste in Phulpur and Gorakhpur by-elections too. Parties like JDS, Bahujan Samaj Party and All India Majlis-e-Ittehad-ul Muslimeen or AIMIM were able to safeguard their forts not because of governance or charisma of their leaders but because of playing identity politics. But one interesting aspect that this election has highlighted is that it neither Congress, not BJP can take people for granted. Former chief minister Siddaramaiah lost in Chamundeshwari and could win Badami with a very narrow margin. Not just that 16 of Siddaramaiah's ministers also lost the election. The election has made it clear that while Modi's charishma holds, BJP needs caste arithmetic to reap the benefits of Modi's magic. 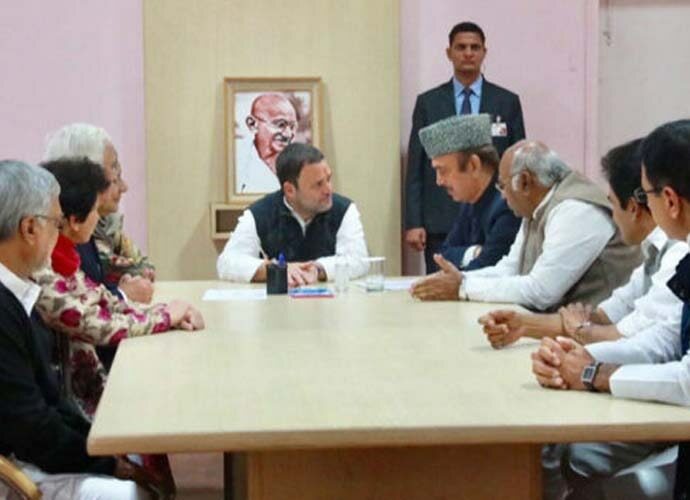 Taking a cue from the Uttar Pradesh by-elections and now the Karnataka polls, Opposition parties are trying to build a consensus that it is impossible to take on the might of BJP's election machinery without coming together. While this is not a simple task given how fractured Opposition unity is, the regional players realise it is the only option left. When parties move towards each other to fight the BJP they have to ensure their support is not split in the process. BJP too has to bear in mind that caste groups will need more than just Modi's charisma to repeat what it achieved in 2014.